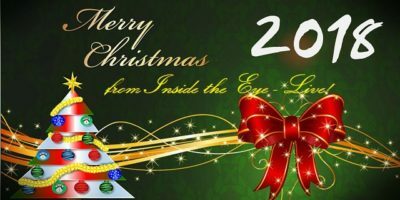 Happy New Year 2013 from Inside the Eye – Live! | Inside the Eye - Live! Happy New Year 2013 from Inside the Eye – Live! 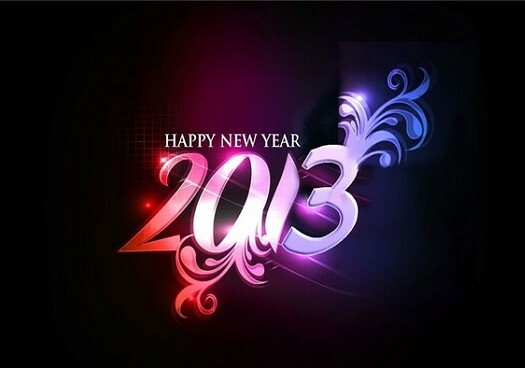 A very “Happy New Year!” to all of you and best wishes for a fabulous 2013. 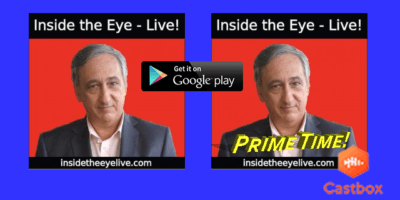 We thank you for your support of Inside the Eye – Live! 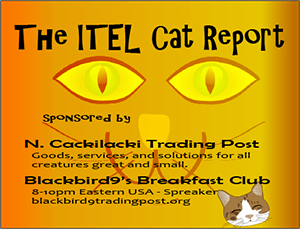 (ITEL) and are looking forward to bringing you continued leading edge news, analysis, guest interviews, and politically astute insights.